Why do I need to get finance anyway? The type of finance you’re most likely to struggle with is vehicle finance. In the process of ending up with bad credit history and/or being credit blacklisted, you may have lost your car due to defaulting on payments. If you owed the bank money on your car, this is the first thing they will take away from you in order to pay your debts. Without a car, however, you have lost your freedom (and probably even the ability to earn an income). It will be difficult to get to a job, which is the only way you will be able to pay back that debt you owe. A car is essential, so one way or another, you will need to get one. It’s true – even if you’re credit blacklisted, it is possible to get finance for a pre-owned vehicle from Earn-a-Car. 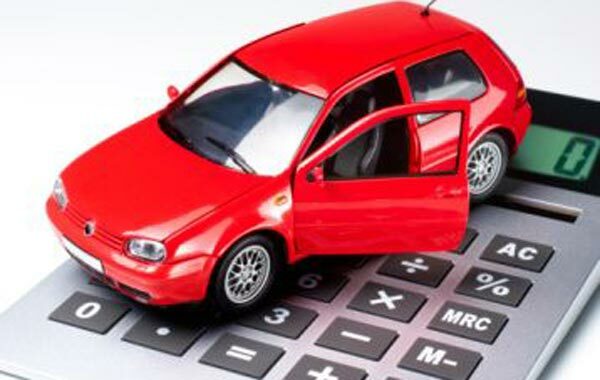 When you contact us for vehicle finance assistance, we will check that you meet the minimum requirements. You can then get approved for vehicle finance there and then, without credit checks. You can even be driving away in a car of your own within 24 hours of being approved. It really is that simple. If you’re in a bad financial situation, it’s important that you are careful and get the best your hard-earned money can buy. Don’t let bad credit stop you from being mobile. Find out more about bad credit finance from Earn-a-Car today.